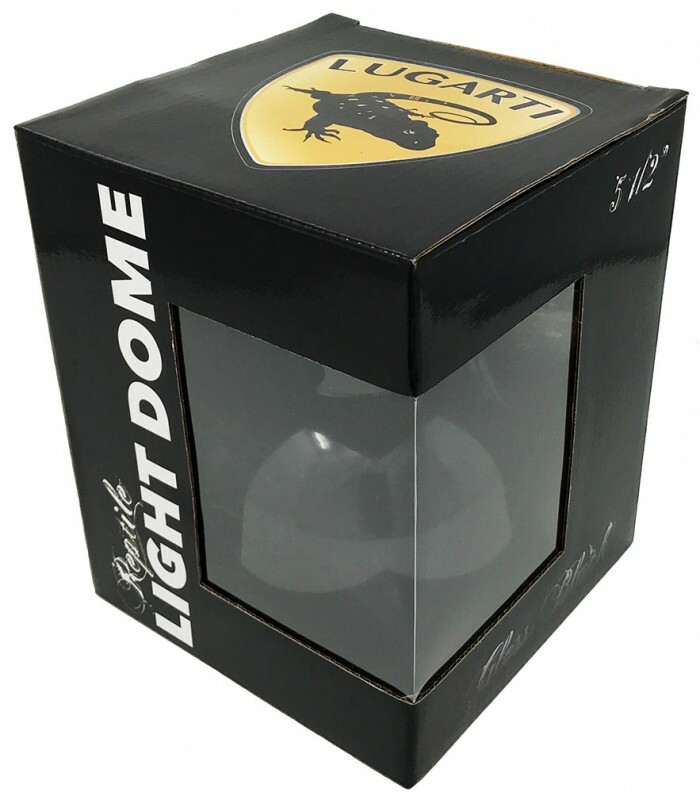 Lighting>Reptile Light Dome - Gloss Black - 5 1/2"
Lugarti’s Reptile Light Domes are made of high quality aluminum with the inside polished to increase UVA & UVB output. They come in many different colors and styles that allow you to personalize the look of your reptile exhibit. 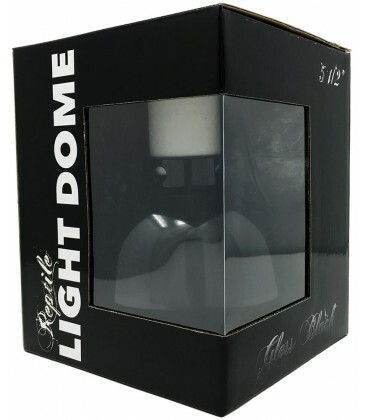 NOTE: Not suitable for 100w and 160w MVB3 bulbs. Each high quality finish is professionally done by hand, with various custom techniques. We take great pride in the production of all of our products and it really shows with these domes. Don’t be surprised if you find yourself cleaning and polishing them more often than your car.